Maryland Film Festival alum Jenny Murray returns to host ¡Las Sandinistas!, her first feature documentary. The rousing doc tells the disappearing story of the women who fought in Nicaragua’s Sandinista Revolution and their continuing struggle for justice. ¡Las Sandinistas! uncovers the untold stories of women who shattered barriers to lead combat and social reform during Nicaragua’s 1979 Sandinista Revolution, and the ensuing US-backed Contra War, as these same women continue as leaders in the struggle against their current government’s suppression of democracy and women’s rights. 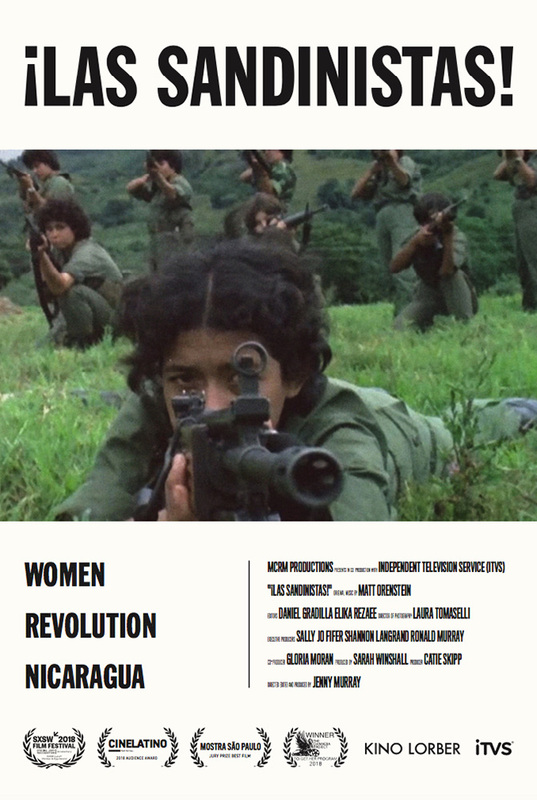 The film is centered around the personal stories of Dora Maria Téllez, the young medical student who became a major Sandinista General, and four of her revolutionary allies – Nicaraguan women who overcame traditional gender barriers and subverted stereotypes to lead rebel troops in battle and reshape their country with landmark social reform. ¡Las Sandinistas! exposes a watershed moment in history when thousands of women transformed society’s definition of womanhood and leadership before facing renewed marginalization by their male peers after the wars ended. Now, 35 years later, amidst staggering levels of gender violence in Nicaragua, these same women brave the streets once again to lead popular movements for equality and democracy. Part of the series CONTEMPORARY WOMEN FILMMAKERS and MAKING CINEMA MATTER IN BALTIMORE. 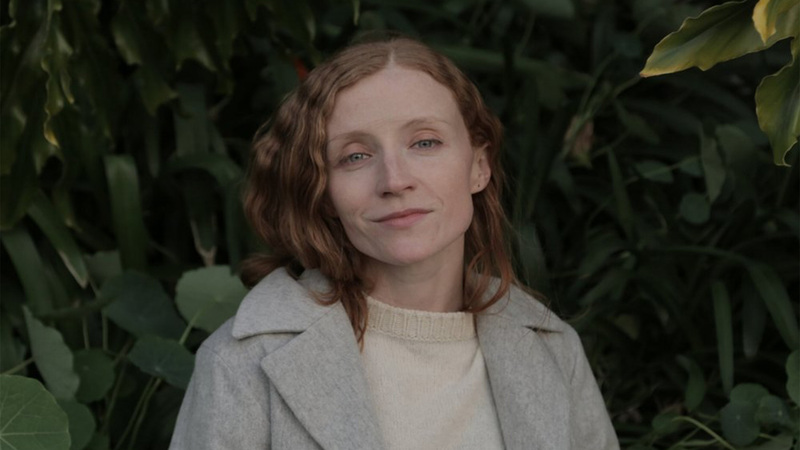 Join director Jenny Murray for a FREE masterclass March 30, 10am-1pm, at the Parkway. MAKING CINEMA MATTER IN BALTIMORE is a FREE artist-led workshop and screening series featuring distinguished visiting filmmakers who connect their films and filmmaking to social, creative, or cultural issues in Baltimore. This project is presented in partnership with Maryland Institute College of Art (MICA), Johns Hopkins University, Maryland Film Festival/Stavros Niarchos Foundation Parkway Theatre, and the Saul Zaentz Innovation Fund. This project is supported in part by an award from the National Endowment for the Arts. Jenny Murray is a filmmaker from Chicago. ¡Las Sandinistas!, her first feature documentary film, premiered in competition at SXSW 2018 where it won a SXSW "Special Jury Recognition" Award. The film went on to win both the top "Jury Prize – Best Film – New Directors Competition" and the "Audience Award for Best Foreign Documentary" at Sao Paulo International Film Festival, and also won the CineLatino Film Festival Audience Award. The film was co-produced by ITVS and was also an IFP 2017 Documentary Lab selection. Jenny graduated from Columbia University in New York where she studied Philosophy, Photography, and Latin American Film and Literature. After working as a licensed Associate on Watermill Trading’s stock trading desk in New York, she directed two short films and multiple social satire comedy videos, which have been featured on Twitter by television critic Emily Nussbaum of The New Yorker and screened at Anthology Film Archives in New York City.